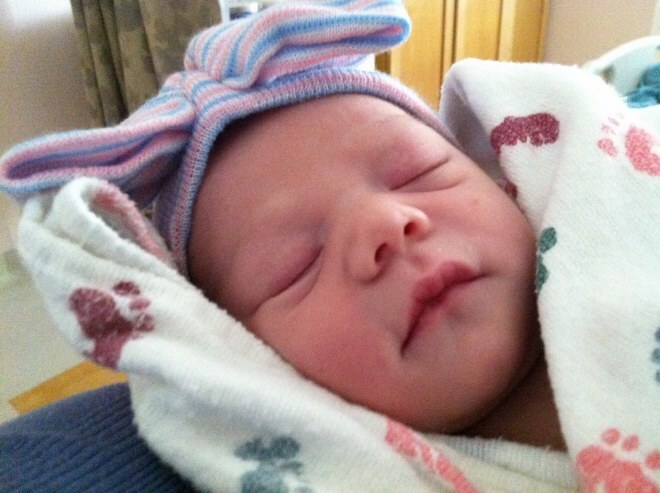 She is the second daughter of Jared & Melissa Haslam.. Our third grandchild. Weight: 6 pounds 11 ounces. 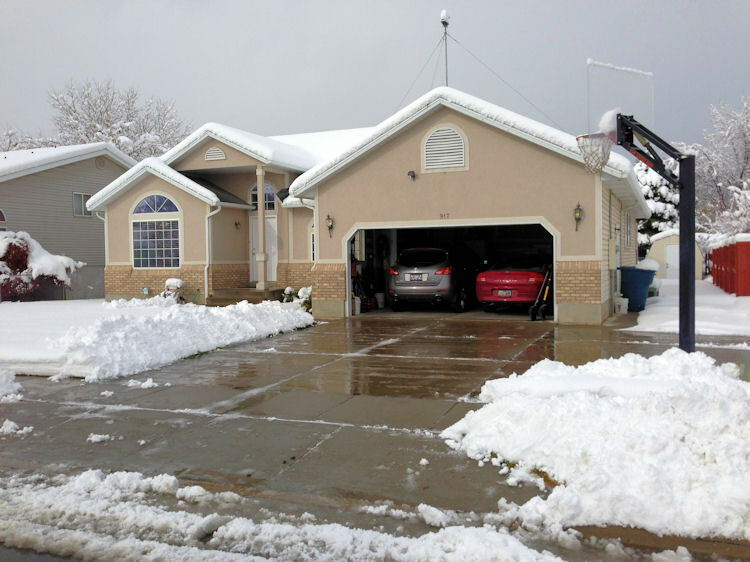 November 9-10, 2012 - Similar to a storm in 2010; Major Winter Storm Brutus dropped about 18 inches on our Sandy home. His degree is in Mechanical Engineering from the University of Utah, as the thesis office gave their approval. His thesis was titled "Aligning Carbon Nanotubes using Ultrasound to Reinforce Composite Materials"
September 27, 2012 - Certified Sales Engineer?? Reed became the world's first Mirth Certified Reseller during his recent business trip to Costa Mesa, California. 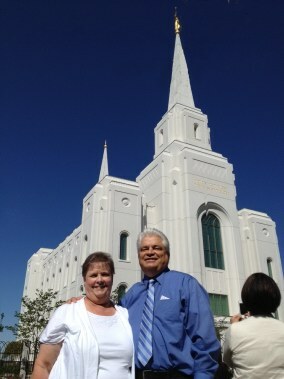 Reed and Sherry along with Angie & Kevin and Mike & Stephanie and our neighbors the Okumuras traveled to Brigham City (about a one hour drive) to see the new temple. It is very beautiful and very vertical - tallest structure in Brigham City. The temple will be dedicated September 23, by Elder Boyd K. Packer, whose home town is Brigham City. 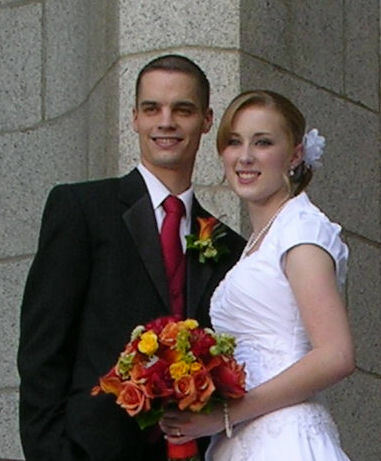 The couple was married at 9:49 am in the Salt Lake Temple. Continuing our family growth, grandchild #3 a granddaughter (Jared & Melissa) is expected about December 20, 2012, and grandchild #4 also a granddaughter (Kevin & Angela) is expected about January 31, 2013. He is working as a mechanical engineer at DJH Engineering Center in Cottonwood Heights. The company does engineering work for John Deere products (agriculture, construction, forestry etc. While Reed has a new employer - Harris Corporation of Melbourne Florida - he is still working on the same stuff "The Nationwide Health Information Network" (NwHIN) and at the same office "home". He is working for Harris Healthcare Solutions (HCS). The Haslams are pleased to announce the engagement of Michael Dean Haslam to Stephanie Braithwaite. 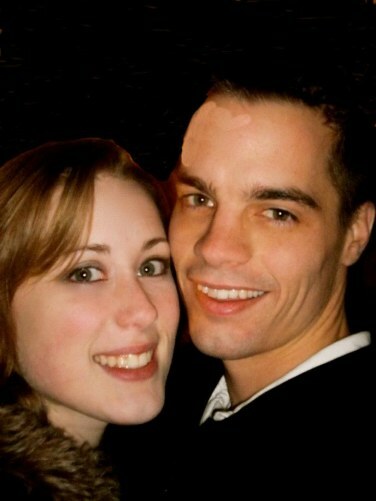 The couple is planning their wedding for August 16, 2012.